Play all your music, All formats. This revolutionary sleek Android media hub not only turns your TV smart, but allows you to stream your video and photo content, directly to your TV, all in stunning 4K Ultra HD. 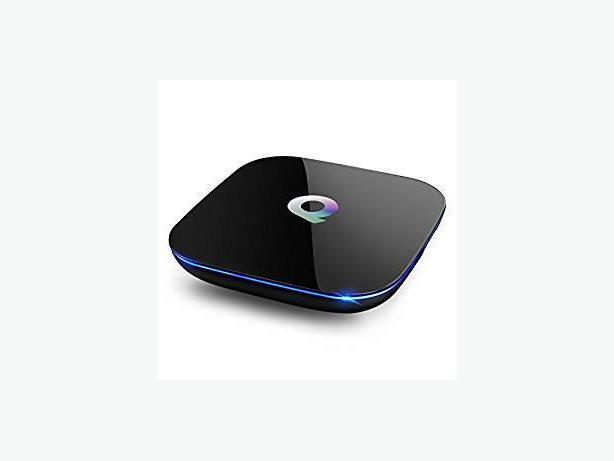 Free Tv Box runs all your popular media services.